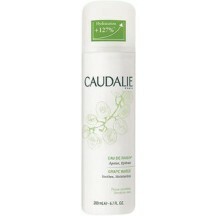 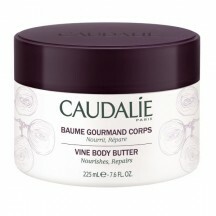 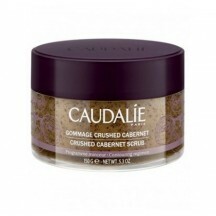 CAUDALÍE Crushed Cabernet Scrub 150 ml. 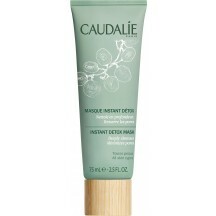 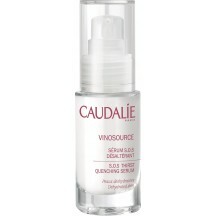 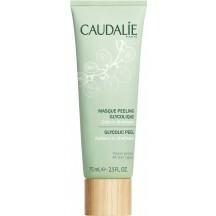 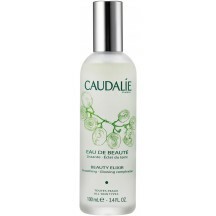 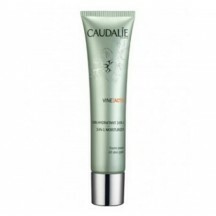 CAUDALÍE VINE[ACTIV] 3-i-1 moisturizer/Fugtighedscreme 40 ml. 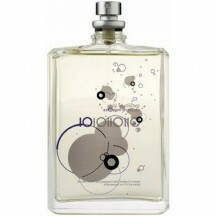 ESCENTRIC MOLECULES Molecule 01, 100 ml. 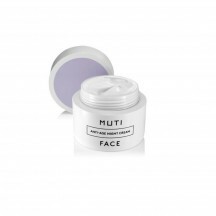 MUTI FACE Anti-Age Night Cream, 50 ml.